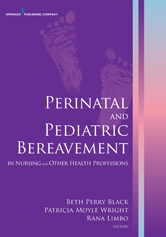 This is a definitive, state-of-the-art resource on the vital pieces of perinatal and pediatric palliative care. Culling the most important new evidence-based research and findings from scholars and practitioners worldwide, it links theoretical knowledge and clinical practice to fill a gap in current information. Cause of Death: Does It Matter?